A slew of remarkably compelling things are in store for longtime Florida businesswoman Michelle Greene Rhodes. Amongst the notable objectives in the upcoming New Year is her Third Annual Book Launch For Nurses. 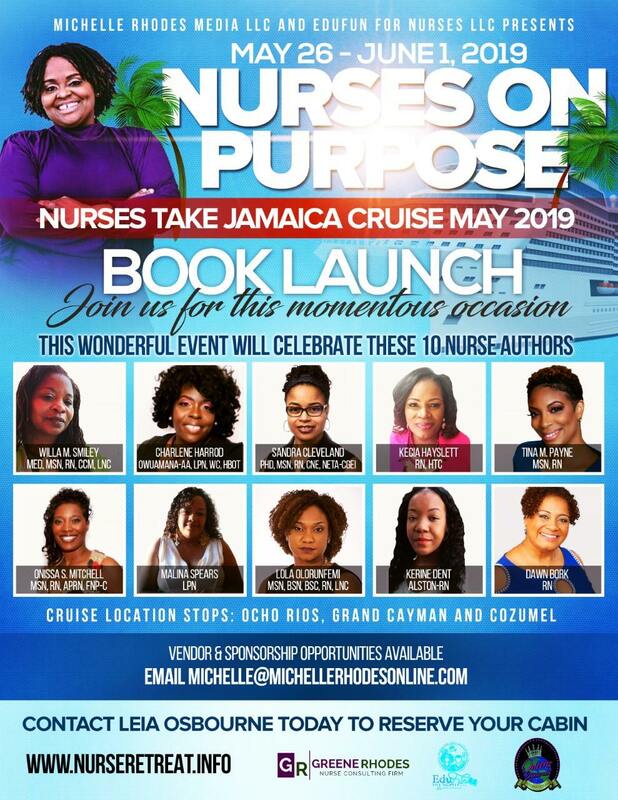 An event that is technically named Nurses Take Jamaica and powered by Michelle Rhodes Media LLC, this six-day adventure — a “call for sponsors,” organizers for event emphasized — will take place May 26-June 1. 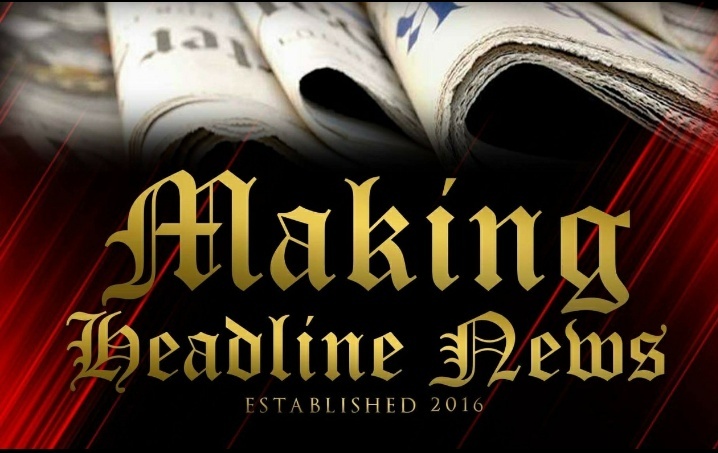 During a recent interview with Making Headline News, Rhodes, a Tampa-based entrepreneur announced that during the 2019 Book Launch For Nurses, she and her staff will pay homage to 10 nurses, each of whom have been afforded the golden opportunity to self-publish their book. 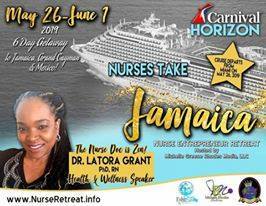 Nurses Takes Jamaica is an empowerment, a multiple-island destination cruise getaway for nurses, during which they can vacation, celebrate, and become educated and empowered while connecting with a group of “amazing” nurses, Rhodes said. “We chose May as the month that we honor nurses and Nurses Week is celebrated,” Rhodes said. 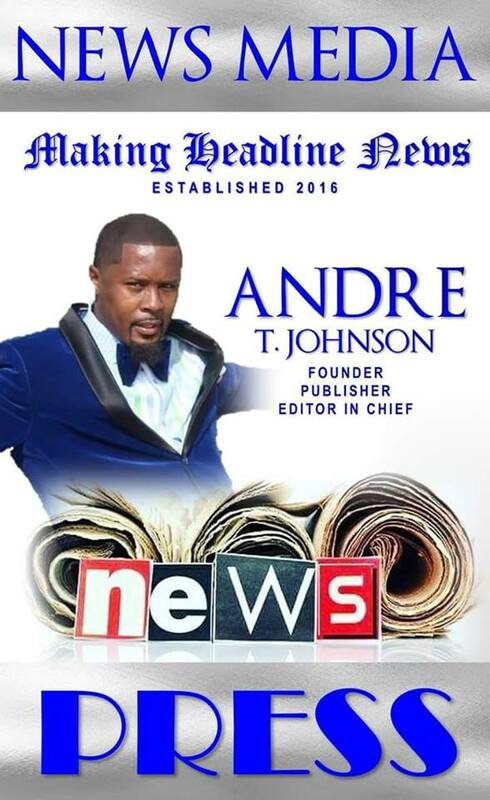 Seminar, a Chat and Chew Entrepreneur Breakfast, and an honorary dinner for BNE Founder Alvionna Brewster. 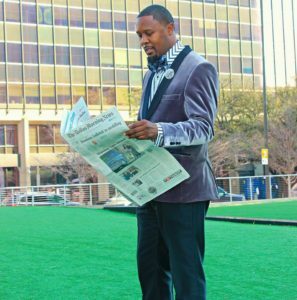 Last year, Rhodes helped 15 nurses to self-publish their books. 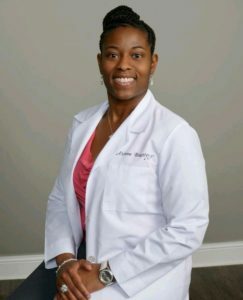 A native of St Petersburg, Florida who boasts a solid career as a registered nurse, Michelle Greene Rhodes is the mastermind by an immeasurable coaching business, which allows her to inspire and empower nurses into entrepreneurship. 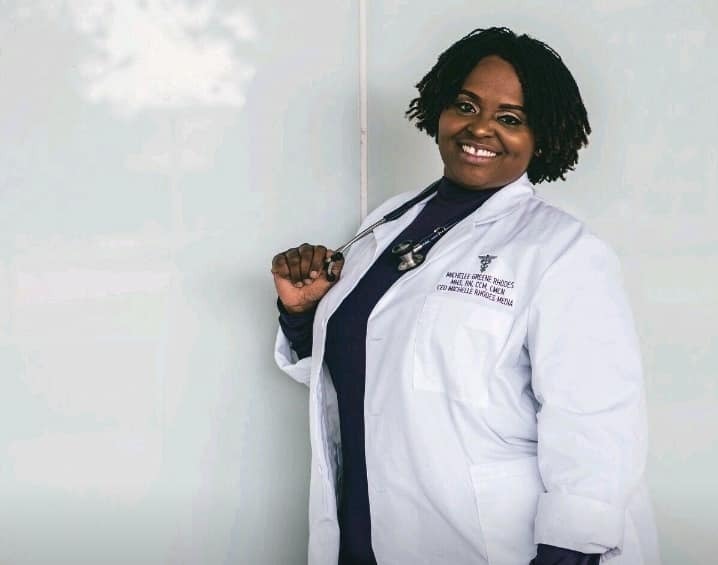 “(I want) to see more nurses fulfilled by their purpose,” Rhodes told during Making Headline News during an October 2018 interview. 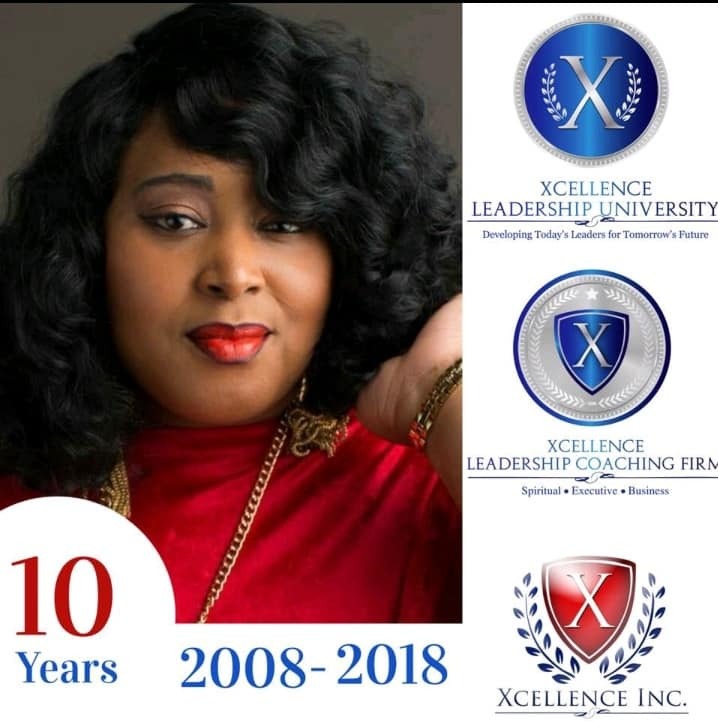 Host a Health and Wellness Seminar by LaTonya Mims, CRNA, and a spiritual and community leadership principles segment by Dr. Angella Banks, Xcellence, Inc. Founder. Also, Dr. Latora Grant Scott will conduct a seminar, during which she will host morning yoga for the nurses. 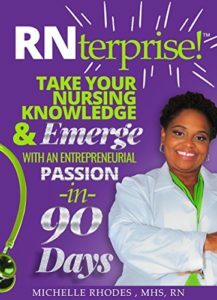 A book that is comprised of 136 pages in length and “took the nursing world by storm,” Rhodes said, “RNterprise” is widely deemed a step-by-step guide that provides you with all of the tools and advice you will need to move from your current nursing position and to emerge as what this author describes as an “empowered business owner” in 90 days. 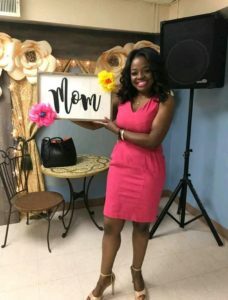 “Michelle Rhodes, ‘The RN Life Coach,’ will show you exactly how to envision the future you so desperately desire and the entrepreneurial actions needed to take in order to actually get there,” said a spokesperson for Rhodes’ book in a detailed breakdown at Amazon.com. 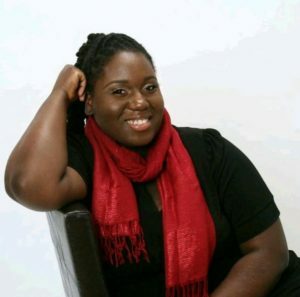 For more information about Tampa, Florida-based Author/Businesswoman Michelle Greene Rhodes, to inquire about the Nurses Take Jamaica powered by Michelle Rhodes Media LLC, call 863.588.4294, send e-mail to: ljconsultantsandassociates@gmail.com. Also, for more event details, visit www.NurseRetreat.info. 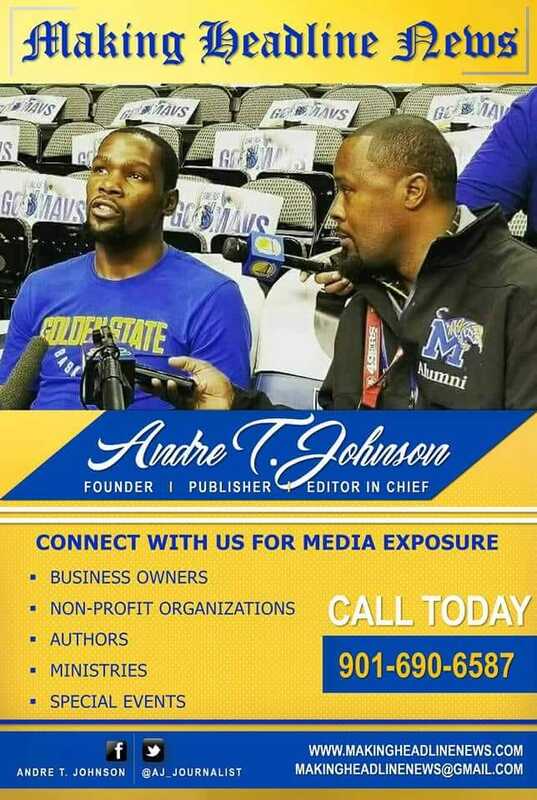 To schedule Rhodes for a public appearance, a book signing or speaking engagement, connect with her via Facebook under: Michelle Greene Rhodes. Also, send email to: michelle@michellerhodesonline.com.